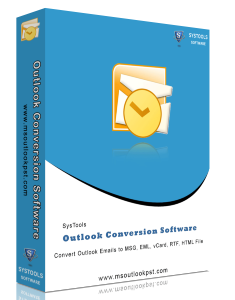 Outlook Conversion Software – FREE to Download! Getting the Demo version of Outlook Conversion software for converting the PST files of Microsoft Outlook won’t cost you anything. With Demo version you will be able to convert first 15 emails per folders free of cost. Using Demo version you can evaluate the efficiency of the software and can see the working process of PST file conversion process of the software in front of you on your system. You can Download for FREE Demo Version of the software and determine features of the software. If you are satisfied with demo version then you can invest your money to get the full licensed version of the software.